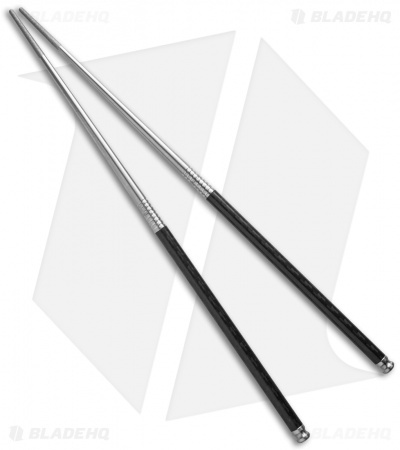 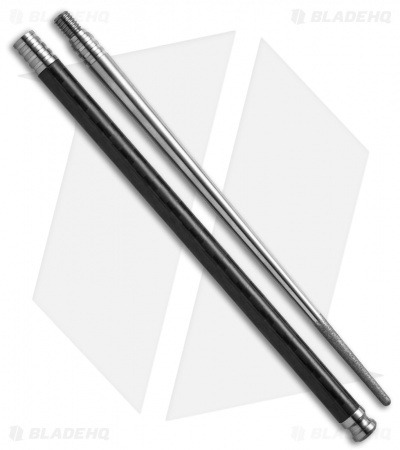 Spartan Blades are known for their premium knives, and now you can enjoy the same level of craftsmanship in these premium 9" chopsticks. Made from solid titanium with carbon fiber tubes. They are made to break down for ease of storage/carry and can be further disassembled for easy, thorough cleaning. 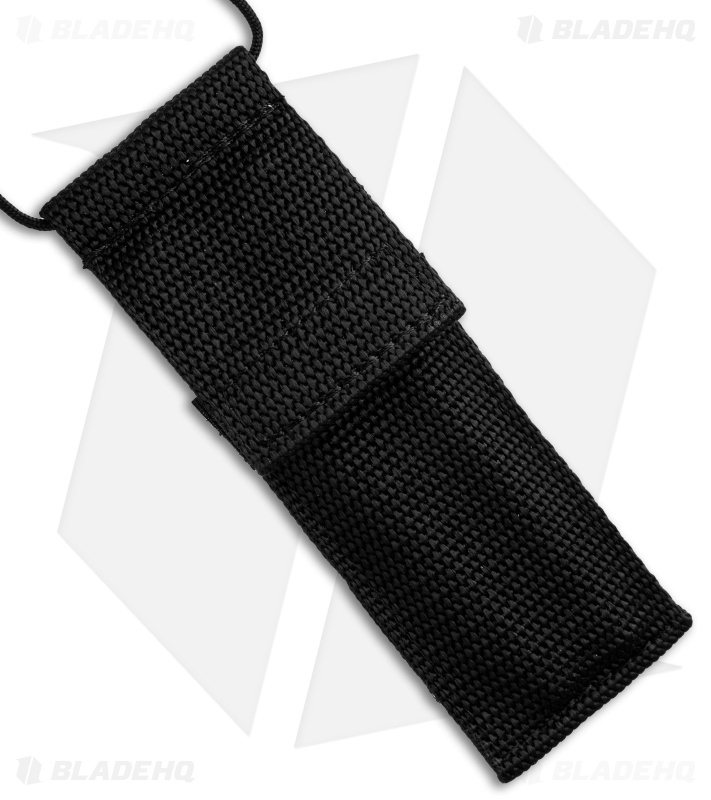 Each set includes a velcro closure nylon carrying case (6" x 2") with belt loop and removable neck cord.